Black Milk and BADBADNOTGOOD connect for "Now Or Never." Converse has been able to put together some dope collabos every now and then, and today they connect Detroit's own Black Milk with Toronto-based jazz trio BADBADNOTGOOD for a new record "Now Or Never." 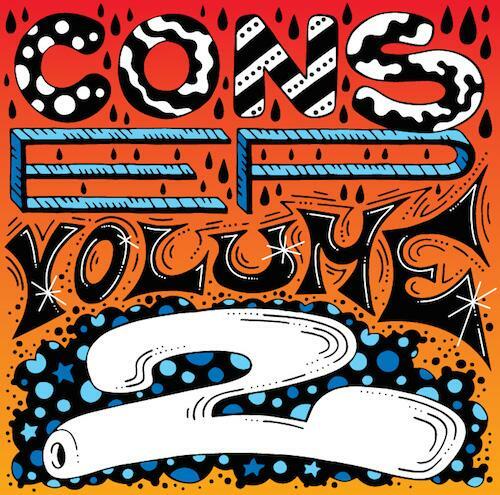 "Now Or Never" serves as the first single off Converse's upcoming compilation CONS EP Vol. 2. The new CONS EP is slated to arrive in the Fall, as they get more artists to collab at their Converse Rubber Tracks studio in Brooklyn, New York. Free download of this track is available. In addition to contributing to the EP, Black Milk has a new album of his own on the way, If There's A Hell Below, due out October 28th.